While preparing for Christmas last year I declared to my husband that I would only have one resolution for 2017. “2017 is going to be the year I focus on myself.” Given everything I’ve been through the last few years I somehow thought it was an original idea, but after watching/reading everybody else’s resolutions, it didn’t seem so original after all. Advertisements are blasting something along the lines of “This is the year of you.” Everyone is talking about investing time in taking better care of themselves, recognizing and putting their own needs first, etc. Part of me was wondering if we were exposed to some sort of subliminal messaging during the holidays. Anyway, the point is I’ve been neglecting my own wants and needs for long enough so I’m going to make a conscious effort to change that. 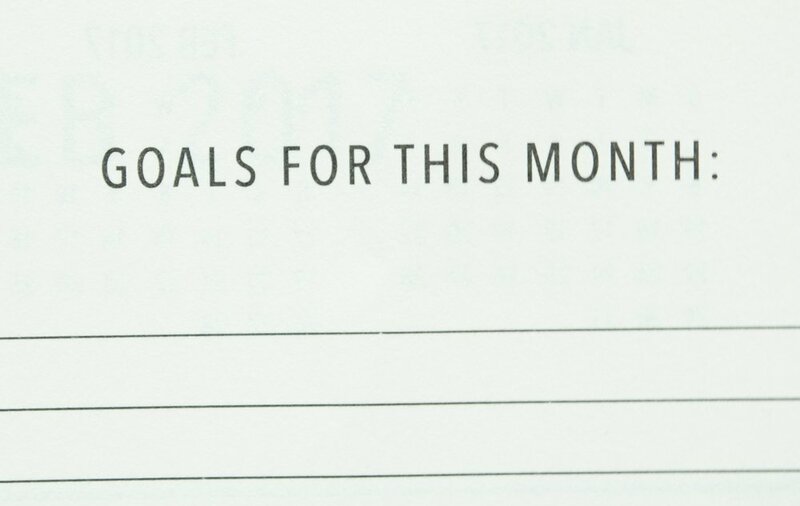 Perhaps the desire for change started earlier on since I purchased a planner for 2017… when it was only September. Paper Source was having a little sale and I guess I needed a pretty planner to start this change. The last time I used a planner was more than 10 years ago in high school. Using this to actually plan what I need to do everyday instead of counting down to summer took some adjusting. 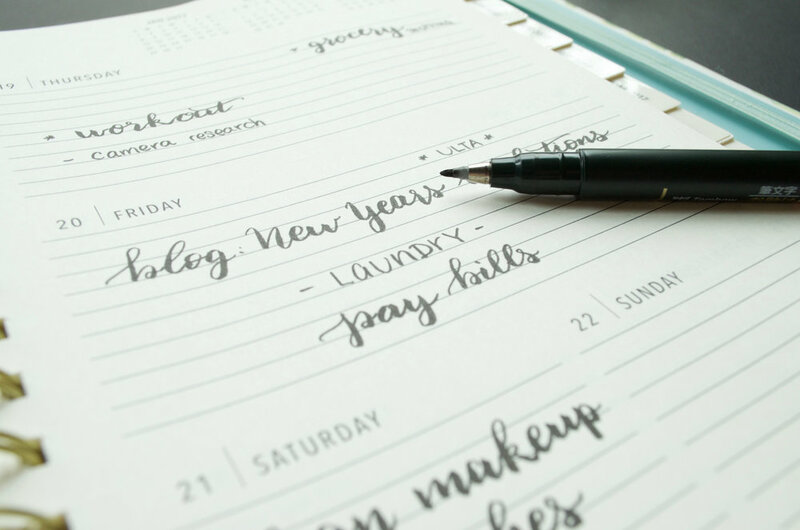 This weekly planner is actually quite useful as it provides a monthly calendar, a section of goals for each month, a 17-month calendar, a section for notes, and more. I’ve been finding that having this planner helps me schedule my time more effectively so I end up accomplishing more each week. It also forces me to think about my priorities and what I should spend more or less time on. If you don’t use a planner, perhaps you should give it a try! Part of my “me” goal is to update my camera. Ok, actually, it’s my mom’s camera. :)I’ve been going back and forth between Nikon and Canon. The camera I currently am borrowing is a Nikon D5100. I was thinking of getting either a Nikon D750 or the Canon 5D Mark III. I’ve been doing lots of research and have concluded that this is just like buying a PC vs. Mac. Any thoughts? Another part of me that I want to focus on is this blog. I started this as a creative outlet and an extension of myself. The point of this blog is to share my passions and hopefully connect with people who share the same interests. I want to learn new things and I believe there is always room for improvement. I hope my blog grows just as much as I will this year. I’m determined! I wish everyone success and all things wonderful for this New Year. May it be everything you want it to be. If you’re making this year about you, just remember that it’s only you who can make the change.